There's no debate as to whether Dallas is a prime live music destination. With dozens of clubs, theaters, arenas, coffee shops and all sorts of venues in between, every weekend is a big concert weekend in the Big D. With such riches comes the strong possibility of being overwhelmed by the number of choices that can take an ambitious type from one corner of DFW to the other. 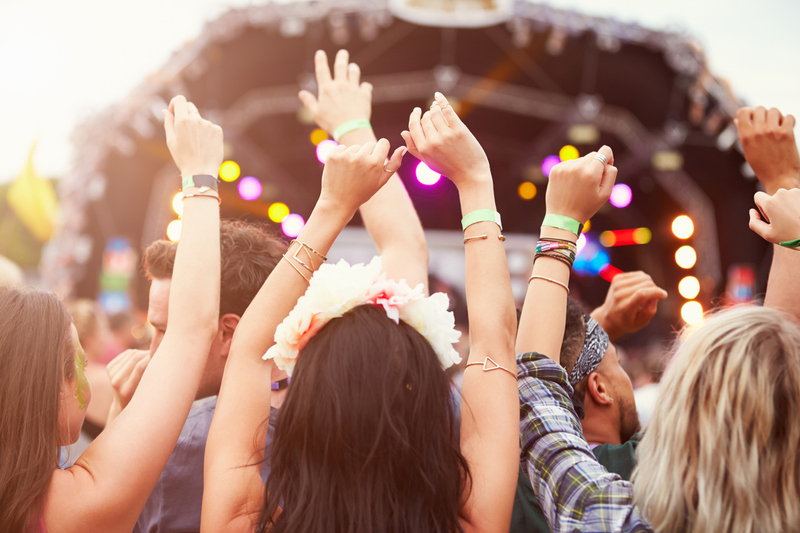 The daily concert listings in the Dallas Observer are certainly a dependable starting point for your concert planning, but here are some more keys to keep in mind for when it's time to rock.